In a surprising show of bi-partisanship, lawmakers in one of the nation’s more conservative states came together last month to approve a major victory for clean energy. Kentucky became the latest state in the country to approve PACE (Property-Assessed Clean Energy), an innovative financing tool that allows cities to use their property taxes as a way to finance clean energy upgrades to buildings. PACE’s unique structure and benefits have helped spur the proliferation of PACE programs around the county. As a result, the market for PACE financing is estimated to rise above $1 billion this year. 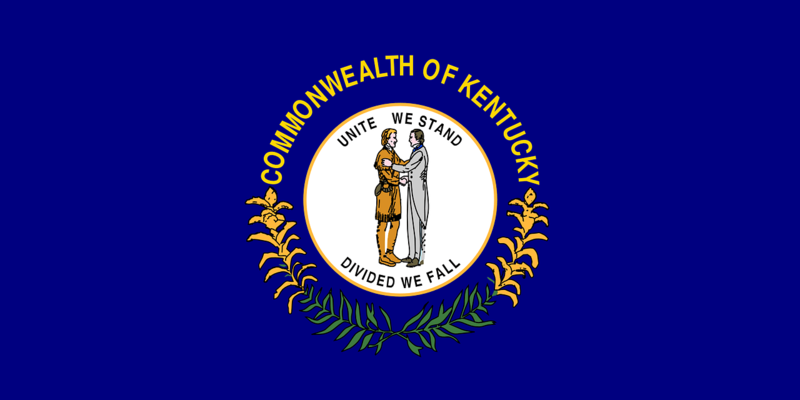 Kentucky has authorized businesses and other commercial property owners in the state to apply for PACE financing, which can be used for energy efficiency, renewable energy, and water efficiency improvements to their buildings. The victory comes after a two-year legislative effort led by the Greater Cincinnati Energy Alliance and the Kentucky Energy Project Assessment Districts (EPAD) Council.